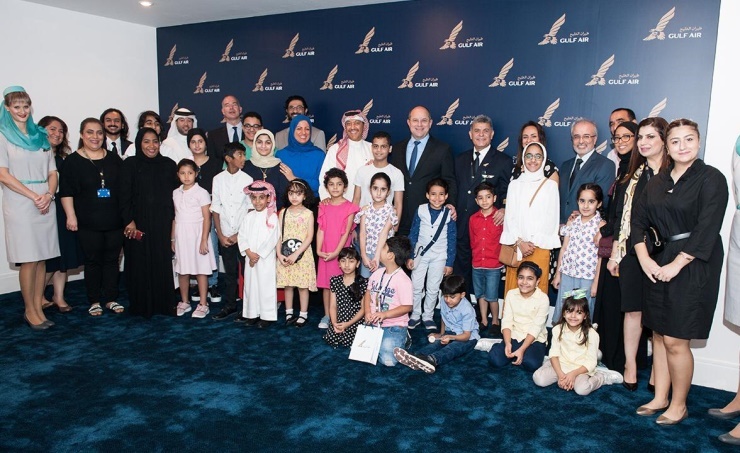 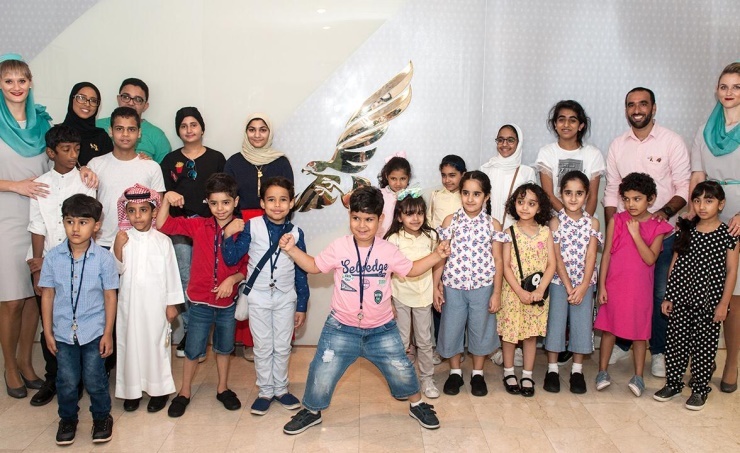 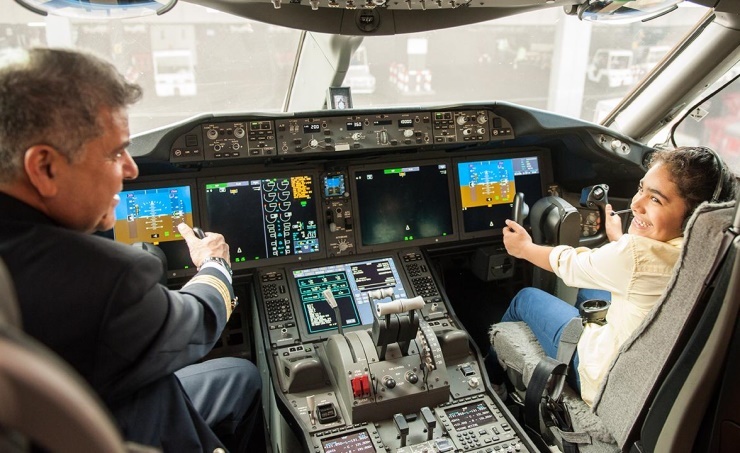 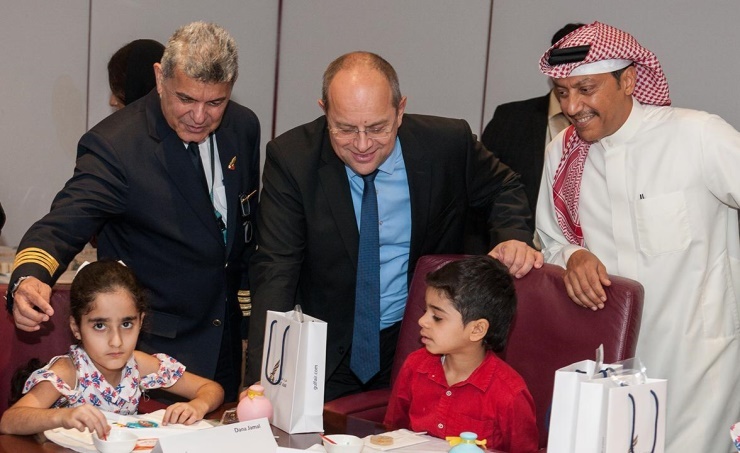 Manama, Oct. 2 (BNA): Taking part and highlighting the Childhood Cancer Awareness Month, in collaboration with A Child's Wish Society, Gulf Air has welcomed 22 junior heroes to its headquarters and its Boeing 787-9 Dreamliner. 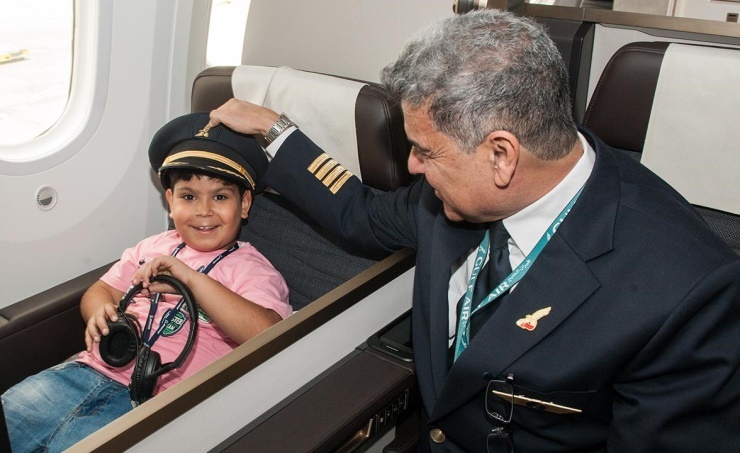 The children spent the day with the Airline's senior management and a number of crew took part in activities and experienced the new aircraft. 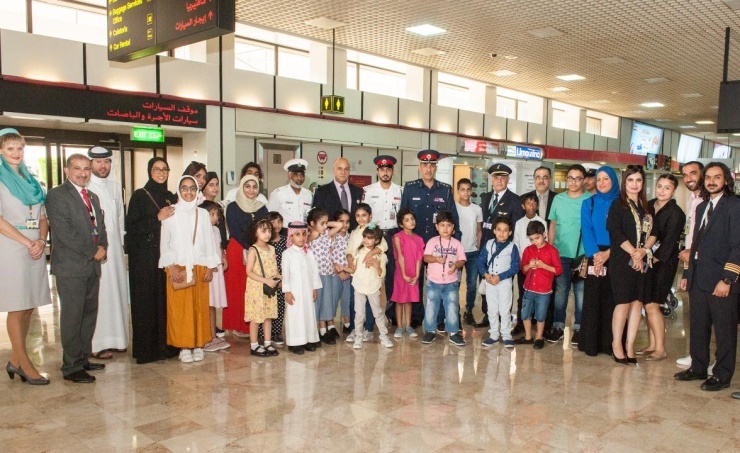 As the Kingdom’s national carrier being an integral national infrastructure asset, Gulf Air prides itself on having a special connection with the Bahraini community, and is involved in various Corporate Social Responsibility (CSR) initiatives with a number of local organisations reinforcing its commitment to being a responsible corporate entity and reaching out to those in need.